"Hey Google, what's 6lb 4oz in kilograms?" 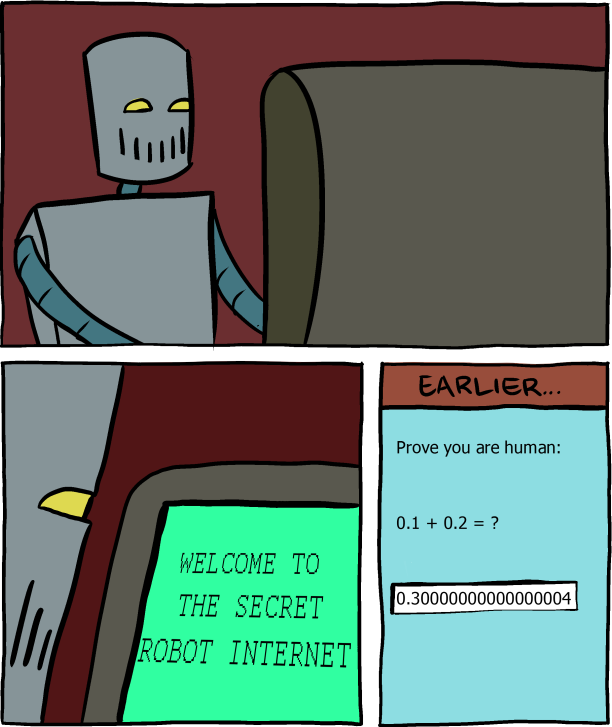 We've been informed of this relevant SMBC comic relating to the issue Google has with rounding. It's pretty funny. Thanks, August. Google does a lot of things right, but sometimes, it's the most minute errors that we take notice of. Specifically, Google Assistant, Google Home, and Google Search seem to have some problems with rounding when converting from pounds/ounces to kilograms. And since Home actually speaks responses, it makes for one pretty funny video. As anyone who's gone through second grade will know, there are sixteen ounces in a pound. That means that 6lb 4oz equals six and a quarter pounds. Unfortunately, Google Home is unable to translate this into 6.25lb, and instead spits it out as 6.250000000000001lb. Interestingly enough, any conversion from 4oz to 4lb 4oz is fine, but after 5lb 4oz, things go haywire. There are other cases of this, too; 6lb 12oz reveals a similar issue. 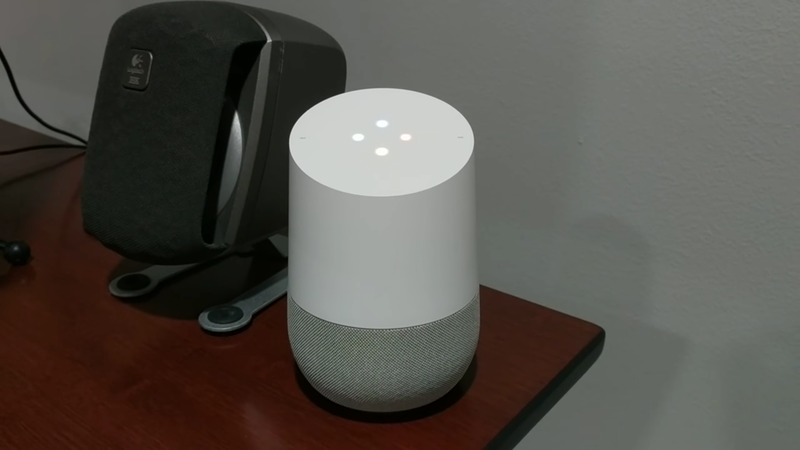 The issue is prevalent on all Google Search-based products, which include Google Home and Google Assistant. So if you want to have some lols, just ask your phone or Home, "What's six pounds, four ounces in kilograms?" It's just funny to hear all those zeroes read out.